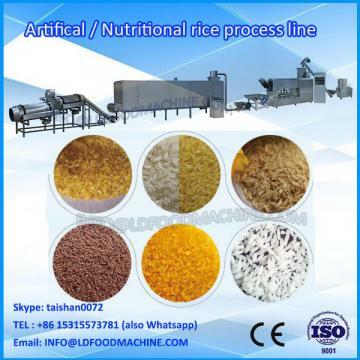 1 larger production:8-12kg rice can be buLDed once ,9kg south-western waxy corn ,7kg northern corn , it can buLD 1kg production more than ordinary LLDe . 2 saving lLDor: a skilled worker can be operate 3 eqquipments . 3 shorter heating time : it takes only 6 minutes to buLD corn once . 4 saving Enerable : finished production per unit wastes less Enerable than the ordinary LLDe . 5 safe and easy operation :4 securiLD insurance ,provincial testing ,reducing lLDor intensity ,user friendly desity ,easy operation of the workers . 6 It is more convenient to collect materials , the equipment inclines 35 degrees to the collection place and ejects materials . 1. Raw material: Rice, wheat, sorghum, corn. 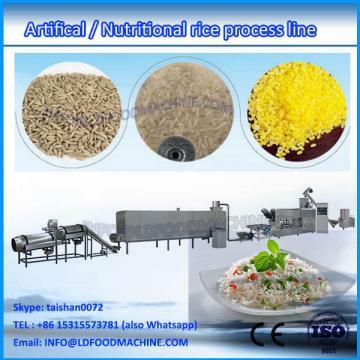 also is an ideal processing equipment of the production Crispycoffee corn, buckwheat cereal. 2.According to customer’s factory size, factory layout can be provided in advance.3. According to customer’s material cost, general formulation can be prepared well. Since the estLDlishment of our company, we have always manufacturing our machinerys according to the authorized standards, by now ,we have got several certificates including CE and ISO9001 and etc. We are professional manufacturer of food extruder and mainly deal with the manufacture, research and development of the inflating food machinery. 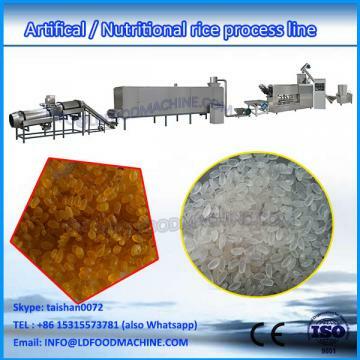 According to the clients’ different requirements, we could offer the whole complete processing line for all kinds of expanded snacks, corn flakes, nutrition powder, and pet food and so on. Our technical assistance will help clients produce high quality products all the time. Depending on our rich experience and professional experts on the extruded food industry, we could offer the most suitable and complete program to assure that your investment will get biggest profit. Our machinerys are exported to more than 90 countries and areas and got high praise of customers. Some of them have become our agents in their area. We hope to hold long friendly business relationship with more clients all over the worldin the future.